As a locally owned and operated family business for over 30 years, CMS Metal products has a hardware store of over 20,000 square feet, which carries everything from nuts and bolts to paint, chain tools, and more. As one of the leading metal recycling companies in Regina, we have a strong work ethic and sense of loyalty to our customers. We have a great reputation built on our customer service. We believe our best assets are our staff members, because they are what makes our business grow. CMS provides full service scrap and non-ferrous metal recycling, cut to size to meet our client’s needs. 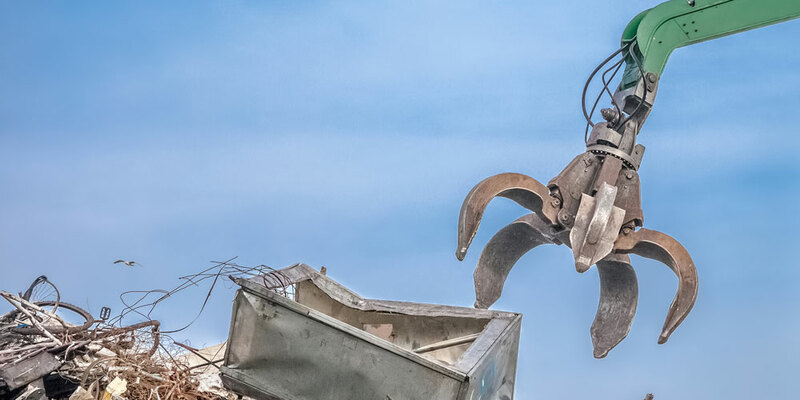 Our scrap metal facilities in Regina also has a wide variety of machinery as well as handling equipment for processing, loading, and unloading material. We recycle millions of pounds of scrap steel each year, and this metal is purchased from industrial manufactures, metal dealers, and individuals. 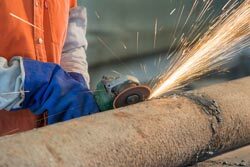 The source of this metal is usually obsolete machinery from industrial structures, as well as home appliances and demolition metal from buildings and support structures.